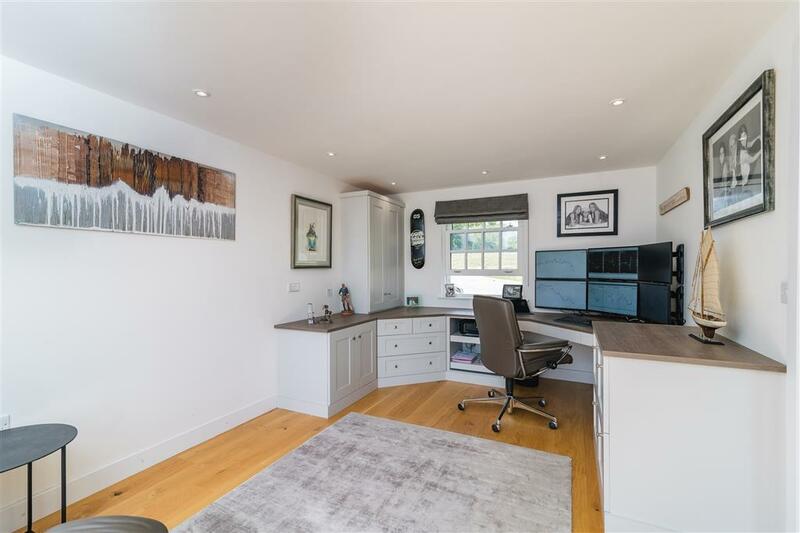 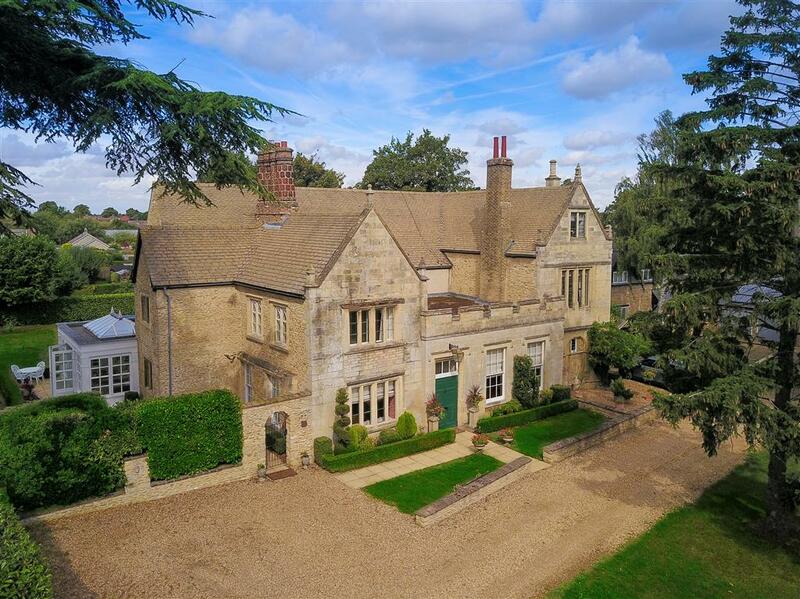 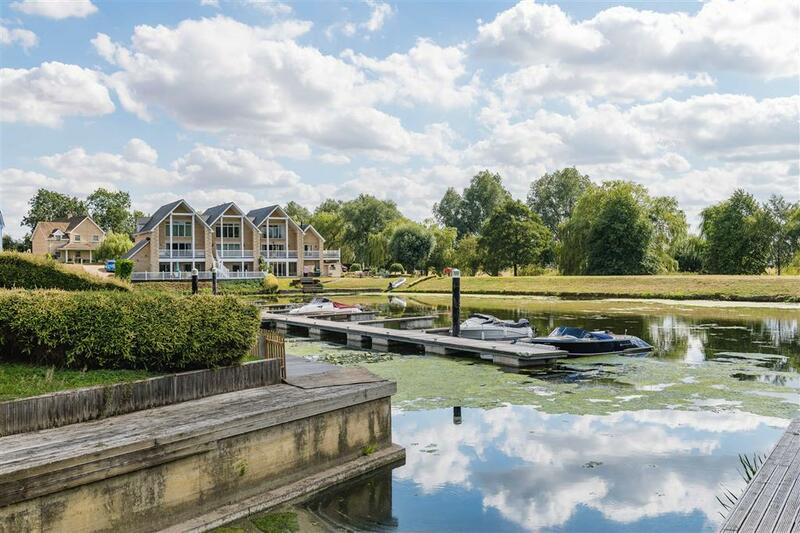 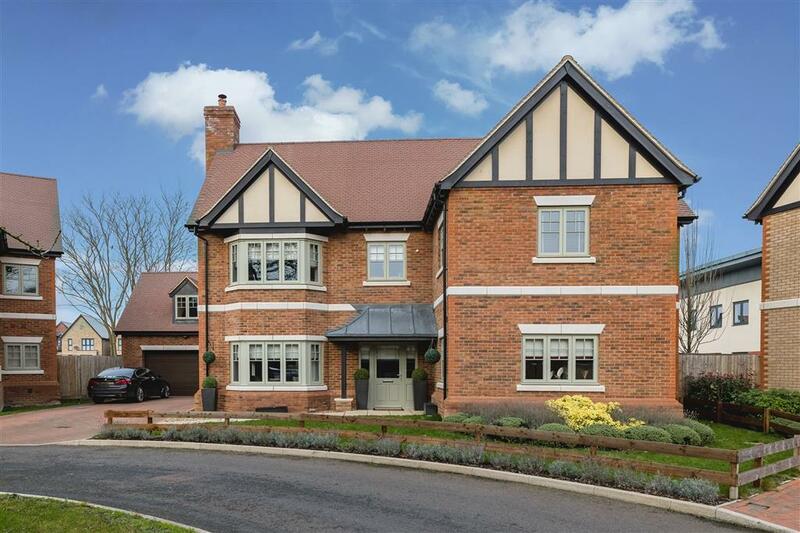 An exceptionally well-presented detached family home, situated within an exclusive gated development, set around the Wansford Marina. 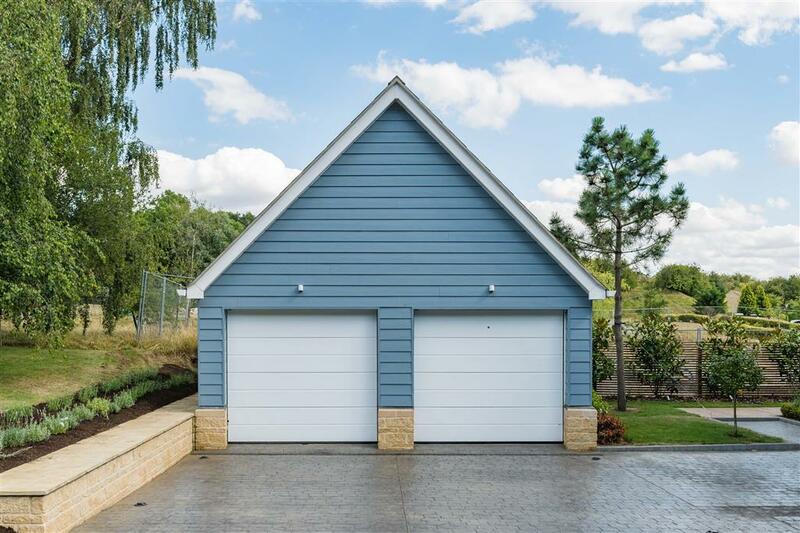 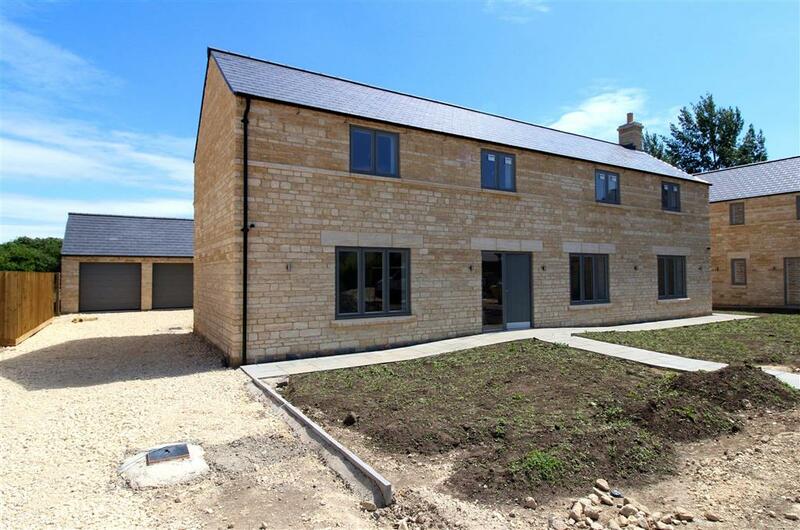 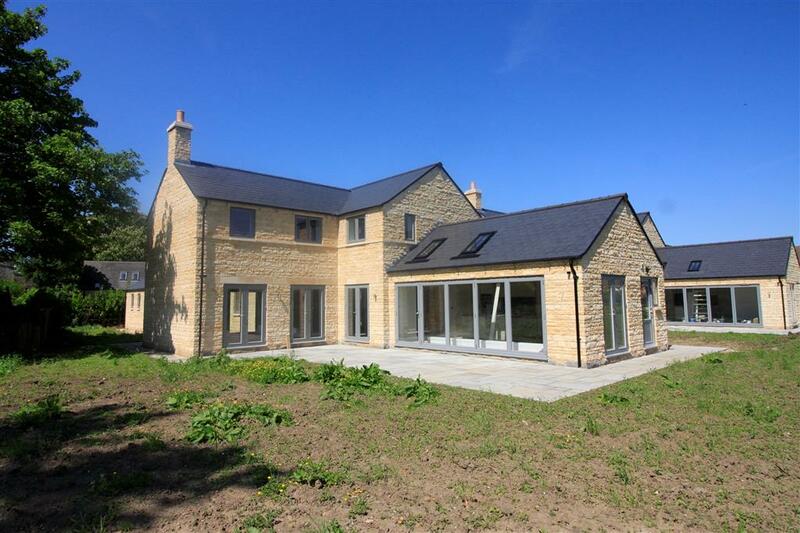 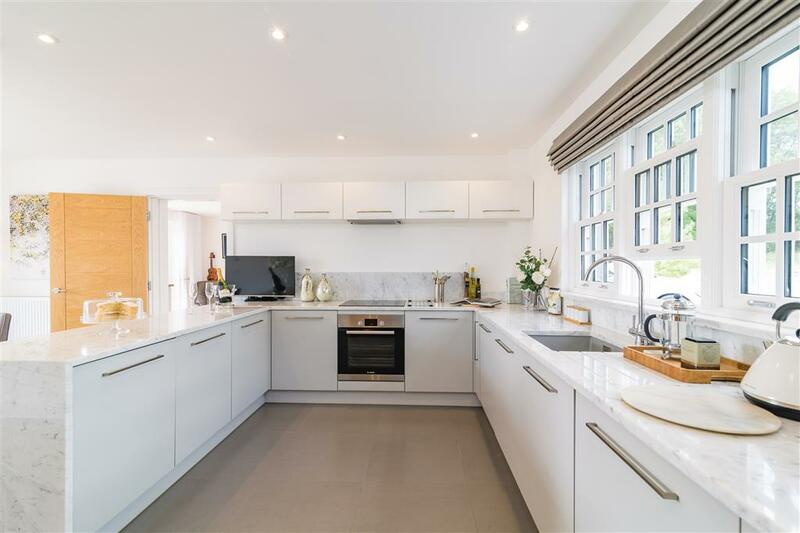 The property has been finished to a very high specification throughout, having been updated and extended over recent years to create light and spacious accommodation with a contemporary feel. 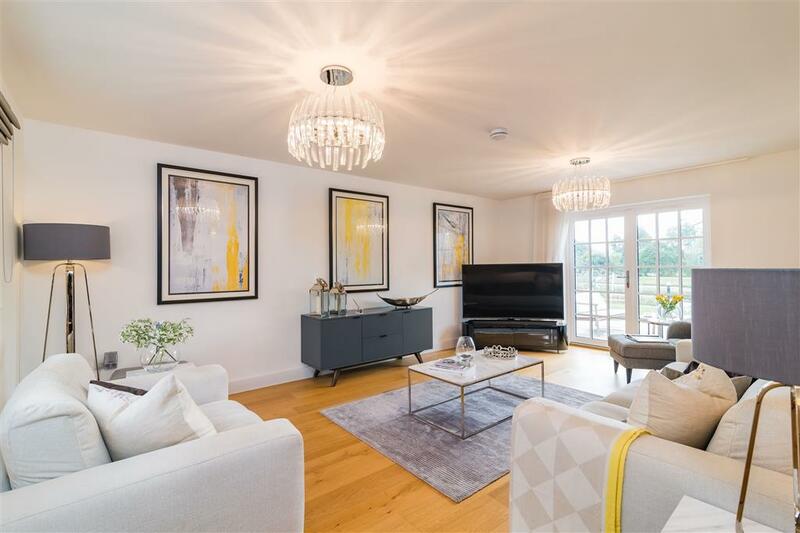 Waters Edge briefly comprises: an open-plan entrance hallway, a downstairs cloakroom, an open-plan kitchen dining room and two reception rooms. 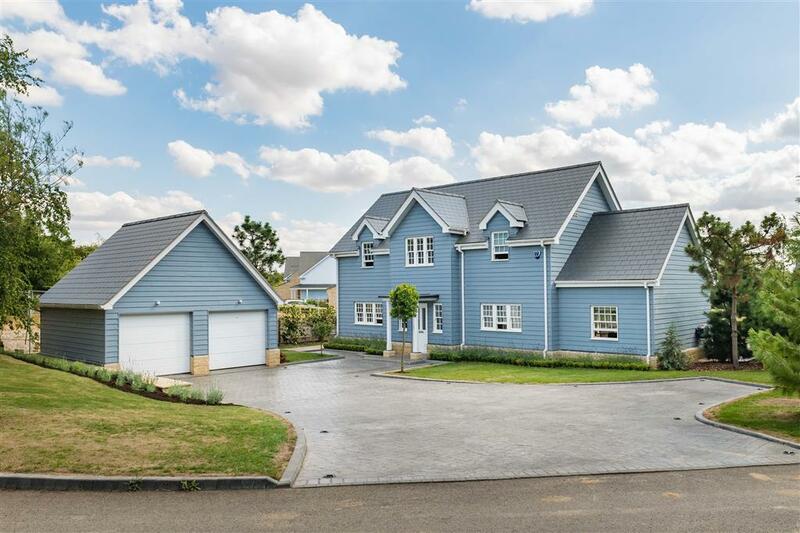 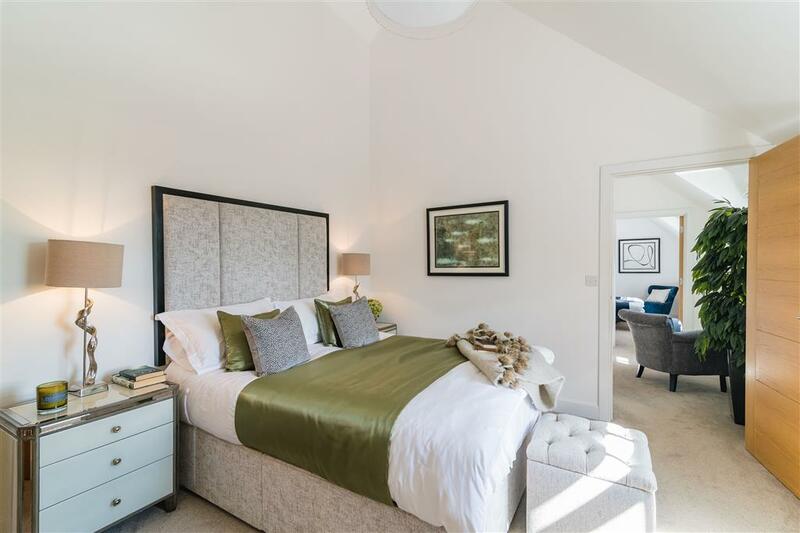 To the first floor there is a family bathroom and three good sized double bedrooms with the master benefitting from an en-suite and a large dressing room with in-built storage. 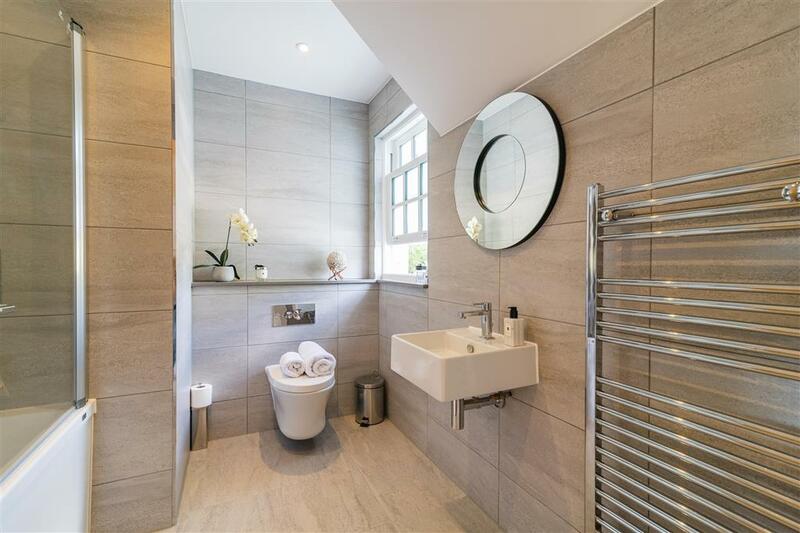 The dressing room could also lend itself as a nursery. 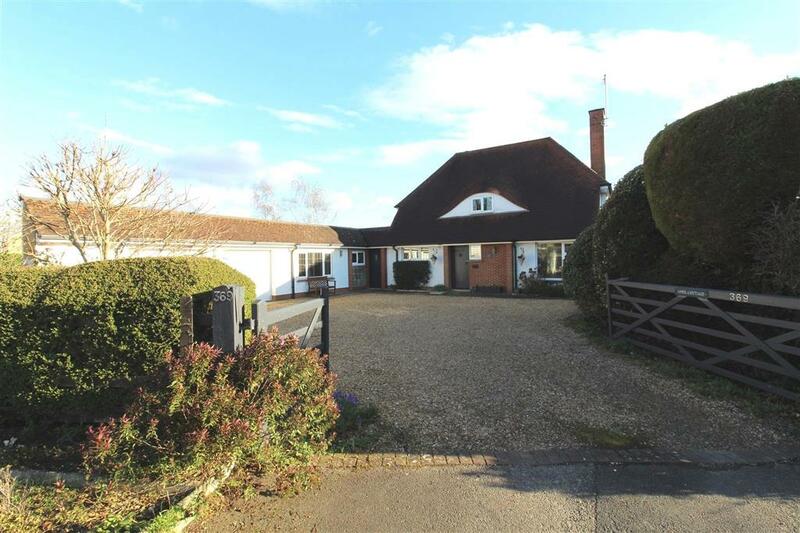 The property is approached to the front aspect via a spacious block paved driveway, providing ample off-road parking and leading to a detached double garage. 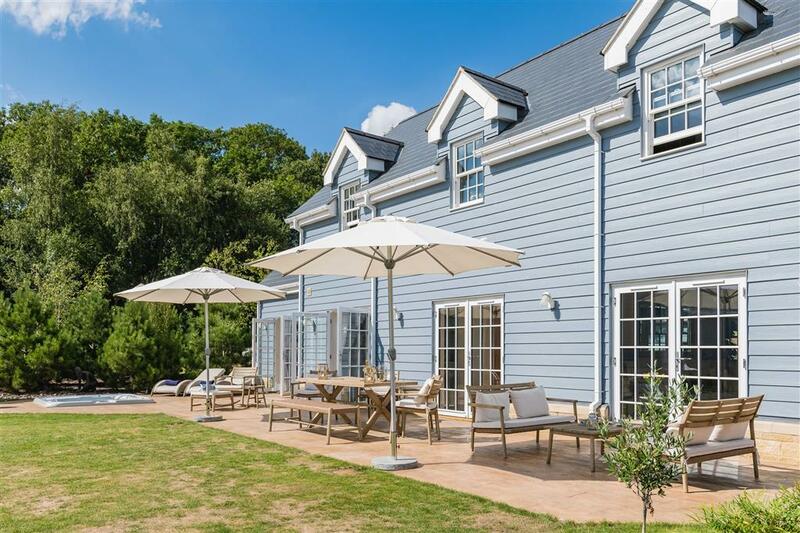 The rear gardens are mainly laid to lawn and feature an attractive patio/seating area running adjacent to the property, offering views over the marina and surrounding woodland. 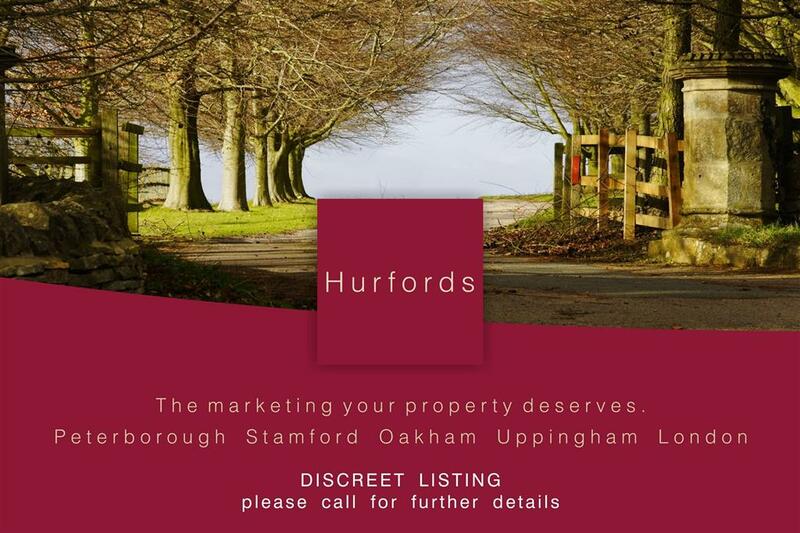 The property also benefits from mooring rights.